A Justification for the Continued Use of Wildlife Water Developments for the Management of Bighorn Sheep Populations in the Southwest United States. 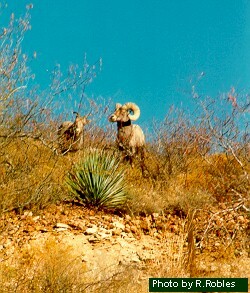 The Arizona Game & Fish department furnishes ADBSS with statistics for each year. Click on a year below to view these stats.